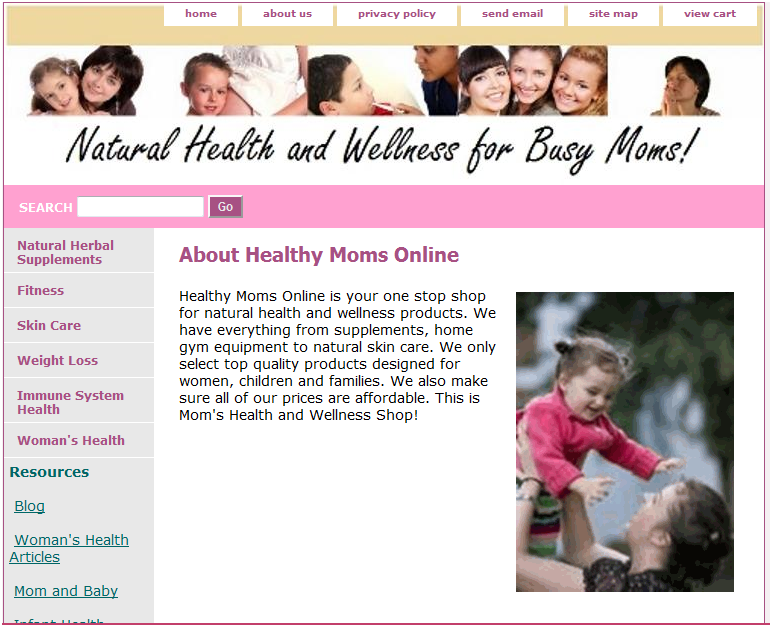 Healthy Moms Online just got a makeover! The new site is a lot cleaner and easier to navigate. I encourage all of you to take a look and tell me what you think. Nice job. A fresh new look is always a treat! your new template looks great. very refreshing and neat. It does look lovely, fresh and easy to move around, congrats!